Sholeh is a creative producer, coach and facilitator working across the creative industries in the UK and internationally to explore the role of culture in systemic change through her consultancy, The Field. She produces research, training and projects to support creative systems change, movement building and advocate for the role of the arts in sustainable development, with a focus on issues such as climate change and environmental sustainability, social justice, intercultural understanding, and wellbeing. She is an Associate of Julie’s Bicycle, a global charity bridging the gap between environmental sustainability and the creative industries, where she was previously Head of Creative Programmes and course director for the Creative Climate Leadership programme. She began her career at Visiting Arts, designing professional development opportunities and artist-led labs to explore approaches to intercultural dialogue and collaboration. 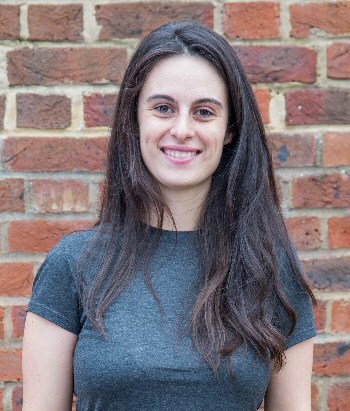 Sholeh is a trustee of charity Kinetika People and theatre company curious directive. She is a Clore Fellow 2016/17.